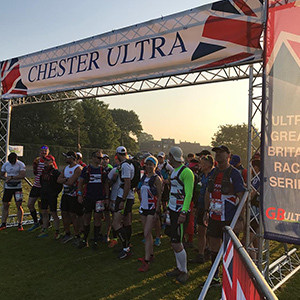 The Return of the Remarkable 100 Mile ‘Chester Ultra’. 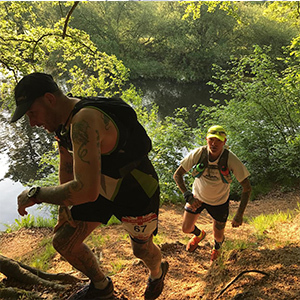 Taking in the Very Best Trails the Region has to Offer including the River Dee, the Old Dee Bridge, North Cheshire Way, Helsby Hill, Frodsham Hill, the Sandstone Trail, Delamere Forest, before heading to the beautiful trails of Beeston, Peckforton and Bickerton. 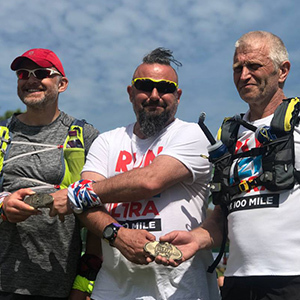 Live Online GPS Tracking makes it easy for family and friends to follow each runner alongside the finest GB Ultras Support at Checkpoints throughout the Race and a Wonderful 100 Mile Buckle upon reaching the Finish Line making it a Race to Remember! FINISHERS ARE AWARDED 5 UTMB POINTS! 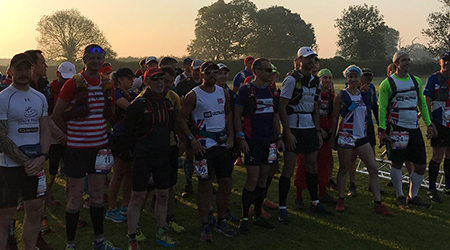 Support Runners/Pacers are Welcome from 47 Miles into the 100 Mile Race (Half-way CP). Support Crews Permitted from the Outset. Checkpoints include Dunham Hill & Hapsford Village Hall, Peckforton & Beeston Village Hall and Tilston Village Hall. 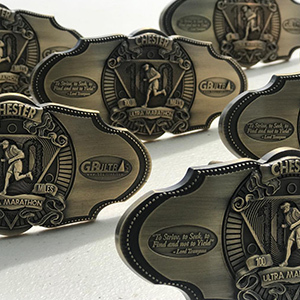 Top 50 finishers earn a Gold ‘Chester Ultra’ Buckle, 51-100 finishers earn a Silver ‘Chester Ultra’ Buckle and 101+ finishers earn the Bronze ‘Chester Ultra’ Buckle. Additional Prizes & Trophies for the Top 3 Male and Top 3 Female finishers. 5.00pm – 9.00pm Registration and Kit Checks. 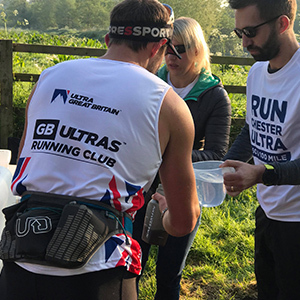 In Association with GB Ultras Running Club, the U.K’s 1st Dedicated Ultra-Running Club, all entrants are invited to join the Team on training runs covering the 2019 Chester Ultra 50 & 100 Mile route prior to Race day. You can attend as many as you like, and one or both days with the aim of learning the route and increasing confidence should any markings go astray come Race day. You’ll also have the chance to meet other runners taking on the Race. As always, these are free of charge. 8am: Cover the 12.5 Mile – 28 Miles of the route. Start point for the recce: Meeting at Towers Road/Raymond Street, Chester, CH1 4EL to CP4 then coming off the trail for finishing near the Frodsham car parks at Costa Coffee (14 Church St, Frodsham WA6 6QL). Car Sharing Required. 8am: Beeston Castle to Jubilee Park, Sherrymill Hill Car Park, Whitchurch, SY13 1BN (Covering 45 to 63 miles) Also Covers the out and back section 63 – 74 Miles. Car Sharing Required. 8am: Goldford Lane, Malpas, Bickerton, SY14 8LN to Waverton Village Hall, CH3 7QT (Covers 74 – 101 Miles). Car Sharing Required. On Entry Admission page please enter the qualifying race details. Checkpoint Helsby-Frodsham, WA6 6DY, Proximity of Carriage Drive. SJ 51370 76645. Checkpoint Delamere Forest Barnsbridge Car-park, Delamere Road, SJ 54172 71588. CHECKPOINT 6 – 48 Miles. Section total : 13 miles. Cutoff at CP6 : 21:21 PM Sat. CHECKPOINT 7 – 63 Miles. Section total : 15 miles. Checkpoint Jubilee Park Car-park, Sherrymill Hill, Whitchurch, SJ 53798 41610. Cutoff at CP7 : 02:08 AM Sun. CHECKPOINT 8 – 77 Miles. Section total : 14 miles. Cutoff at CP8 : 7:40 AM Sun. CHECKPOINT 9 – 90 Miles. Section total : 13 miles. Cutoff at CP9 : 11.48 AM Sun. FINISH – 100 Miles. To Waverton Section total :10 miles. Cut Off at 16:00 PM Sun. There is a 34 hour cut off time for the event. A Dropbag permitted at Peckforton & Beeston Village Hall (Half-way CP) and also at Tilston Village Hall at 77 Miles. Two dropbags available to runners at Peckforton & Beeston Village Hall (halfway) and at Tilston Village Hall at 77 Miles into the Race. There is limited car parking at the Start-Finish Venue so we recommend leaving plenty of time to find suitable parking in the area – its worth giving family and friends a heads up to prepare to find alternative parking in the immediate area. We also promote car sharing where possible. We would strongly advise participants to make prior arrangements prior to the event. 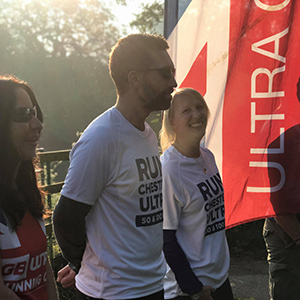 During the race – Please inform a GB Ultras Race Marshall at one of the Checkpoint or the Event Director. 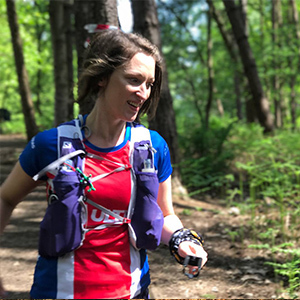 This will ensure all participants who are registered and pull out of the race are accounted for, allowing for the accurate and safe running of the event. If a participant withdraws at a Checkpoint they must hand over their race number to race staff to signal their retirement. Marshals’ will inform the race organiser and each of the remaining Checkpoints can update their lists. A sweeper after the cut off time will take retired participants to the Finish Venue. 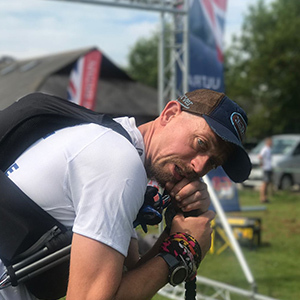 Although ultimately decisions to continue are in the hands of the runner, GB Ultras reserve the right to pull any participant out of the race on health grounds.